So I entered a few competitions PALGN a while back, one of those entries paid off. 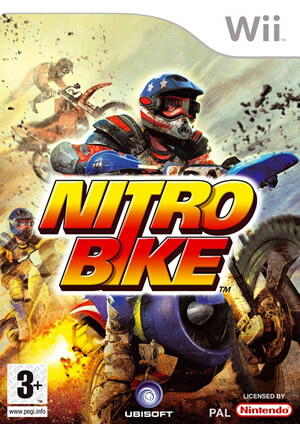 🙂 I scored myself a copy of Nitro Bike for the Wii. w00t! Thanks! Completely turned up out of the blue!